The risk of catastrophic failure in the financial sector is far greater than many observers believe. In fact, Britain’s Metro Bank admits to making a £900 million accounting error. Specifically, Metro Bank underestimated the risks it is taking on commercial real estate loans by £900 million ($1.2 billion), Bloomberg reports. Moreover, Metro Bank’s real estate loan risk is 50% greater than previously reported, The Guardian estimates. In addition, Metro Bank gave some real estate loans a 35% risk weighting when the weighting should have 100%. Hence, Metro Bank underestimated the risks taken on some loans by 65%. Consequently, Metro Bank’s share price fell by 40% on the day the accounting errors were exposed. Metro Bank shares traded at $28.75 on 18 January 2019 and $14.75 on 31 January 2019. In addition, major shareholders such as the US mutual fund giant Fidelity have been dumping Metro Bank stock, according to The Financial Times. Fidelity cut its Metro Bank holdings from 8.53% to 7.9% on 30 January 2010, Bloomberg estimates. How risky are Britain’s High Street banks? Metro Bank is the newest and least stable of the United Kingdom’s High Street Banks. The High Street Banks are major national financial institutions that cater to everyday customers. Most of the High Street Banks are historic institutions, like Lloyds Bank and Barclays, or multinational institutions like Santander and HSBC. 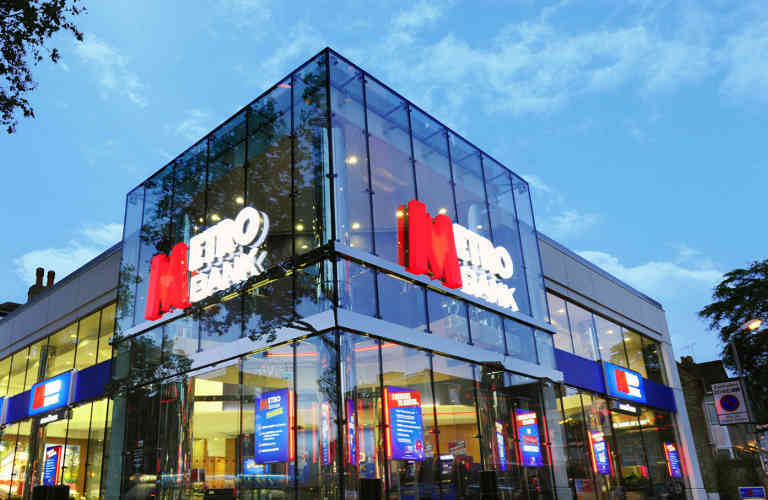 Metro Bank has been expanding aggressively since its formation in 2010. Notably, Metro Bank claims to have added 100,000 new accounts and six branches in 4th Quarter 2018. However, Metro is still a very minor player in the British banking sector it operates just 66 branches. In contrast, Barclays operates more than 1,500 branches in the United Kingdom. The accounting scandal at Metro Bank raises serious questions about the stability of British banking. The underestimation of risk is reminiscent of the miscalculation of subprime mortgage risk at American banks that triggered the Great Financial Crisis of 2008. For example, there were the notorious NINJA (no income, no job) mortgages some American lenders issued in the early 21st Century. Bankers underestimated the risk of the NINJAs, and then packaged them into mortgage-backed securities that were sold on the open market. Metro Bank is reminiscent of some of the lenders that collapsed during the 2008 financial crisis. American financial institutions that collapsed included the fast-growing Wachovia and American Home Mortgage. Like Metro Bank, those institutions were accused of underestimating risks from real estate loans. In addition, there were numerous accusations of accounting errors. Notably, Metro Bank founder Vernon Hill has been accused of poor governance and questionable ethics. For instance, Hill was accused of paying tens of millions of pounds to a firm owned by his wife. Importantly, the Financial Services Authority refused to allow Hill to serve as Metro Bank’s chairman. Not surprisingly, Metro Bank suffered the worst one-day drop for a British bank stock since the 2008 financial crisis. However, there is one key difference between the situation at Metro Bank and 2008. 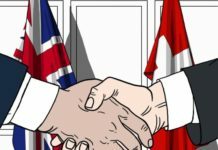 The Bank of England’s Prudential Regulation Authority (PRA) detected the accounting errors in Metro Bank’s loan book, The Financial Times reports. Thus, the regulators are doing their job. Alarmingly, analysts spotted the Metro Bank accounting errors 18 months ago but regulators only acted in late January, The Financial Times reports. However, the UK’s banking ethics regulator, the Financial Conduct Authority, is not investigating Metro Bank. 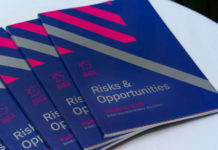 The Metro Bank scandal shows that the risks in the financial sector are still great. However, regulators are working and spotting accounting errors. Risk managers need to keep a close watch on the banking sector because some bankers are returning to their pre-2008 ways. The risk of a major financial crisis triggered by bank failures is increasing. Metro Bank demonstrates that a banking crisis is still one of the biggest threats to the global economy.